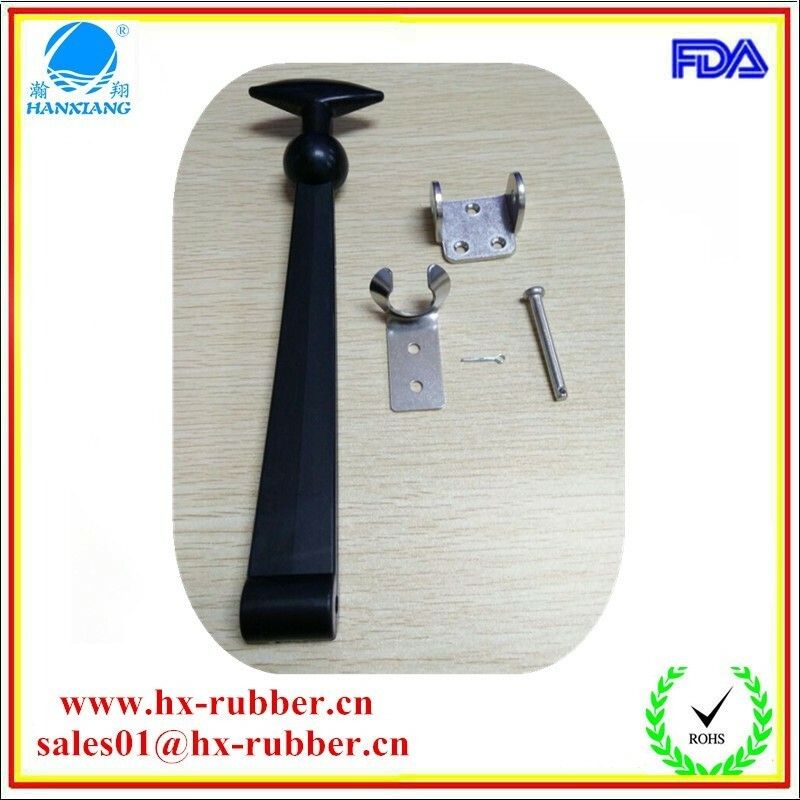 Rubber latch material is soft EPDM, which provides a sooth low-profile design, soft body construction quiets vibration and provides satisfactory performance despite misalignment, and makes it the perfect latch for boat doors or other moving applications.Supplied with 2 stainless mounting catch, which are Non-corrosive material permit an extended life of outdoor use. 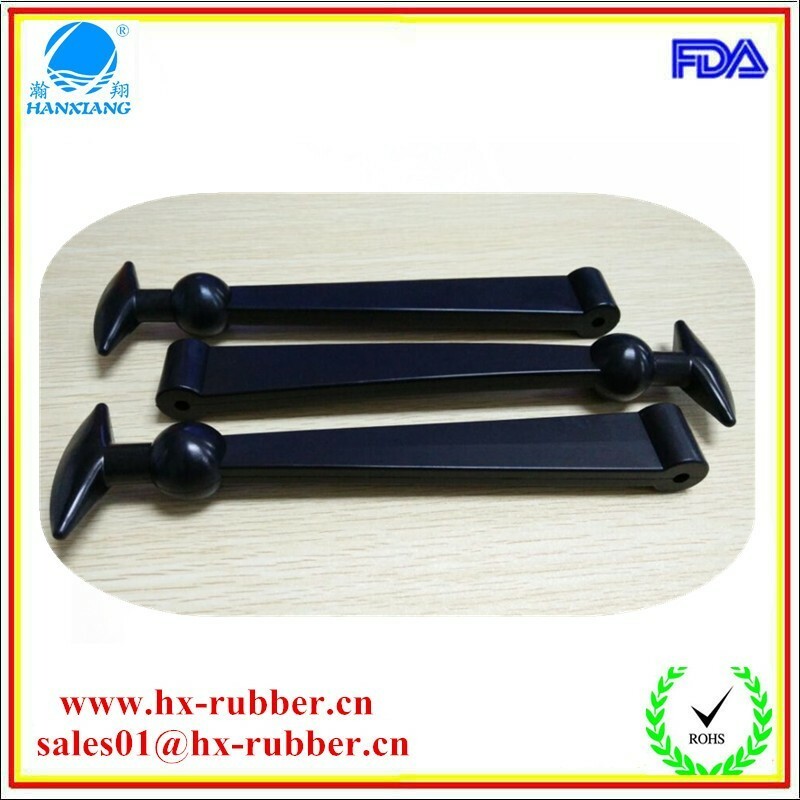 Great for cooler ice box, tooling box, the marine, medical, food equipment, electronic enclosures, and appliance industries. 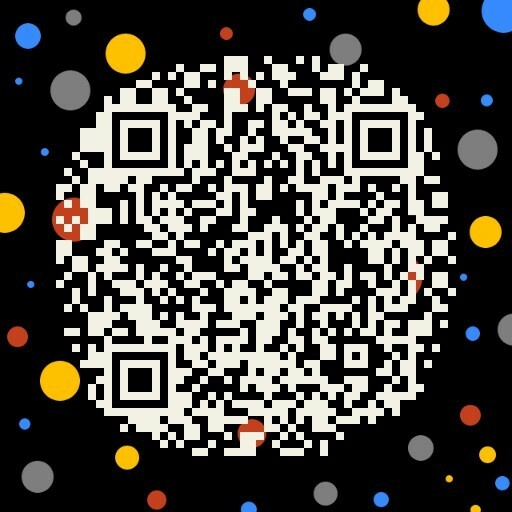 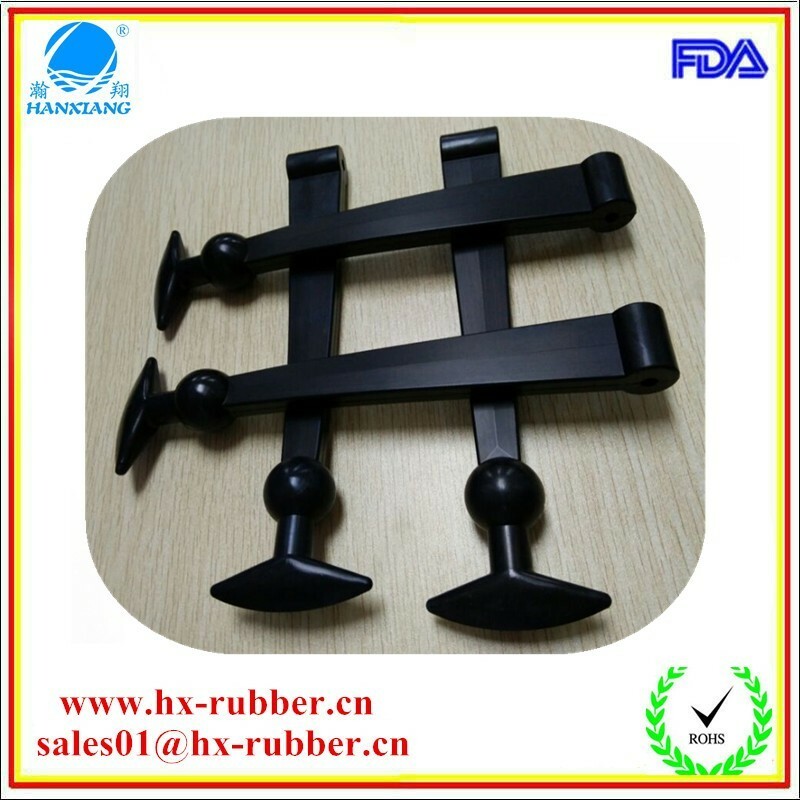 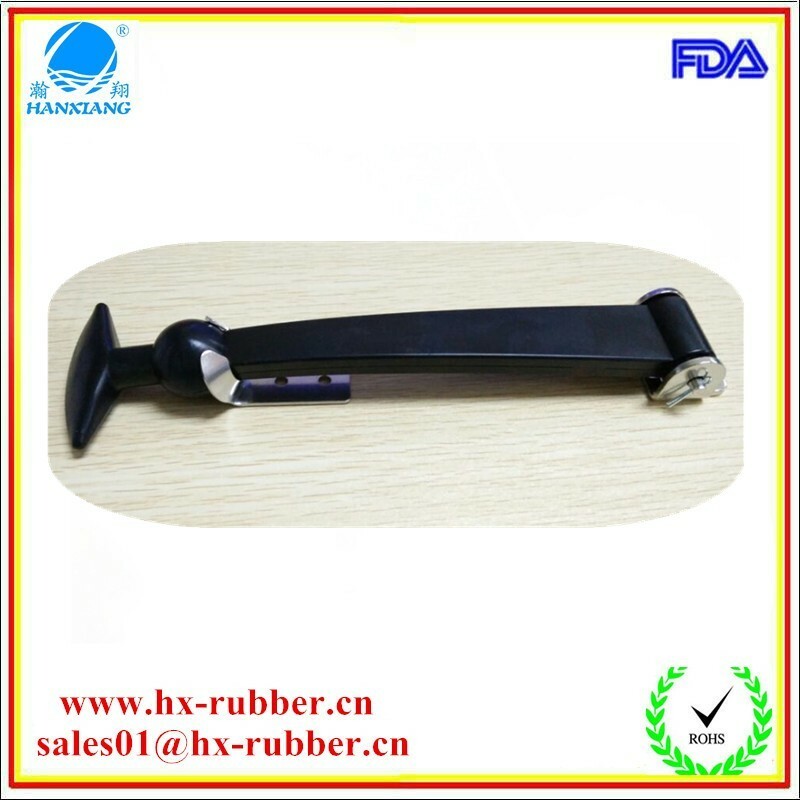 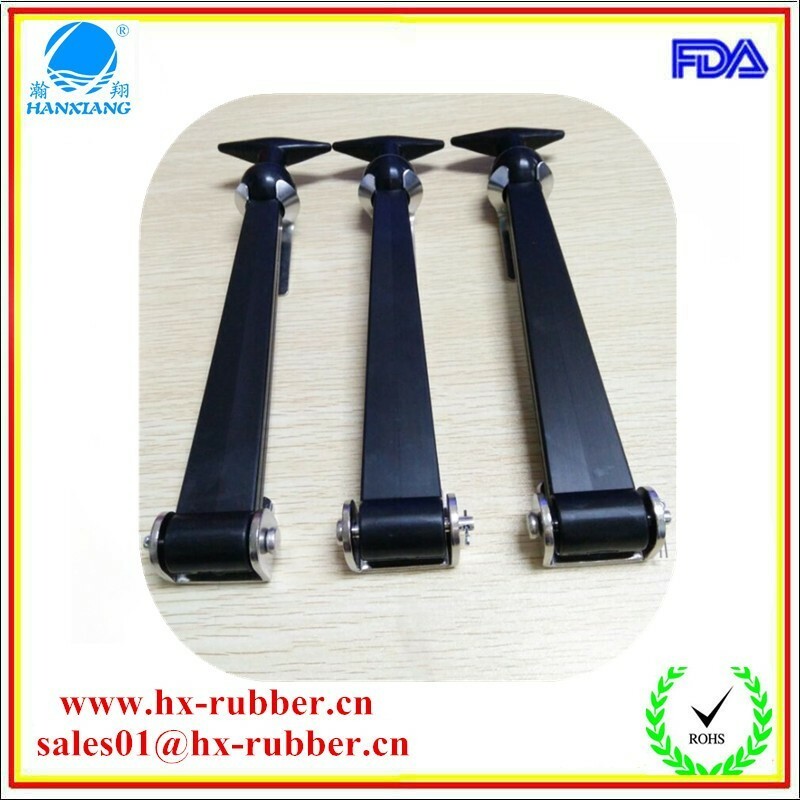 The high quality rubber latch is contributed to improving whole product performance, which is very important for satisfying customers demand and bring more business.